A director (Yeo Kyun-Dong) is in a difficult situation, because his last movie flopped. He receives a suggestion to make a movie based on best-selling book "I meet Jesus." To make the movie, the director is introduced to a man to play Jesus. The man introduces himself as Jesus (Jo Bok-Rae). The director thinks the man is weird, but he takes him to meet various people for making the film. 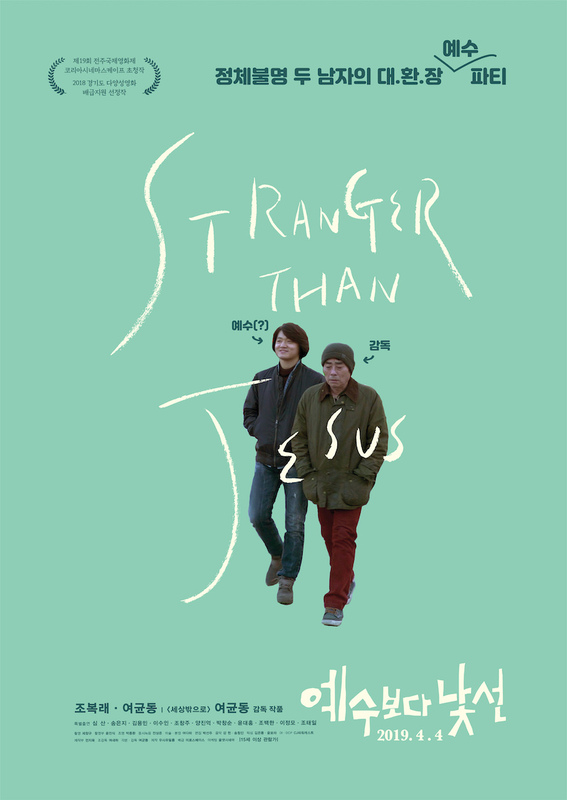 The director and Jesus hears unconventional opinions about Jesus from them.